The Filmgate Interactive Media Festival will include virtual reality and augmented reality exhibits. Coming January 2019, the highest-ranking Latina in Florida's political history will be Lieutenant Governor-elect Jeanette Nuñez. She ran alongside Republican Congressman Ron DeSantis, who will be the next governor of the state. The DeSantis and Nuñez campaign ran on issues such as continuing to grow a strong economy, battling the algal bloom problems plaguing Florida coastlines, and keeping taxes low. Nuñez joined Sundial to talk about the issues the DeSantis administration will tackle when in office. Silas House is the author of the Sundial Book Club Book’s selection for November, “Southernmost.” The book follows the story of Asher, a preacher from Tennessee who is forced out of his church for defending two openly gay men and then finds himself on the run with his son Justin. House joined Sundial to talk about his book, his experience coming back to Key West and what he hopes readers will take away from it. 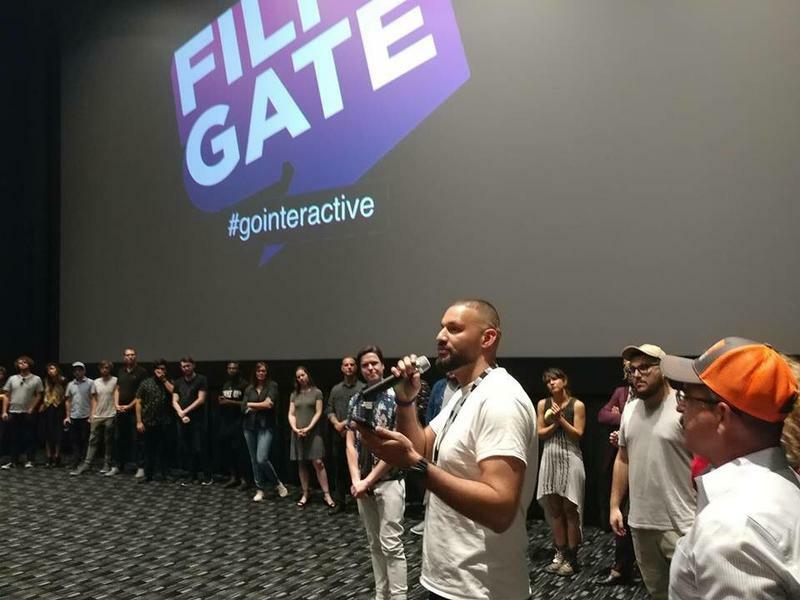 As part of the art activities happening next week during Miami Art Week and Art Basel, there will also be the Filmgate Interactive Media Festival. The festival will include virtual reality and augmented reality exhibits. There will be talks with the Washington Post, Magic Leap and Vox media about the future of these technologies and how they will be integrated into entertainment and journalism. Nick Hardeman and Felipe Aguilar are two of the interactive artists with experiences at this year’s event. They joined Sundial to talk about how they are using virtual reality to address immigration and how climate change is affecting the Everglades. The festival will run Nov. 30 to Dec. 3. Tickets are still available.